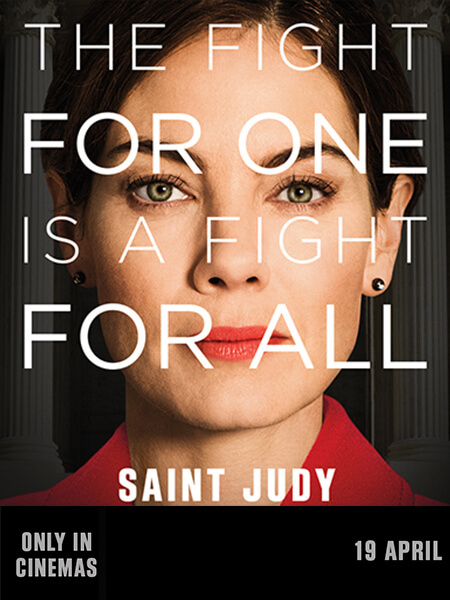 Based on true events, Ellen tells of the troubled relationship between a mother and her drug-addicted son - a relationship that will eventually drive her to the edge and lead to his murder. In 2007, the death of 20 year old Abie Pakkies created a stir in South Africa and the world. The most disturbing part of the case was that the murderer was his mother, Ellen. 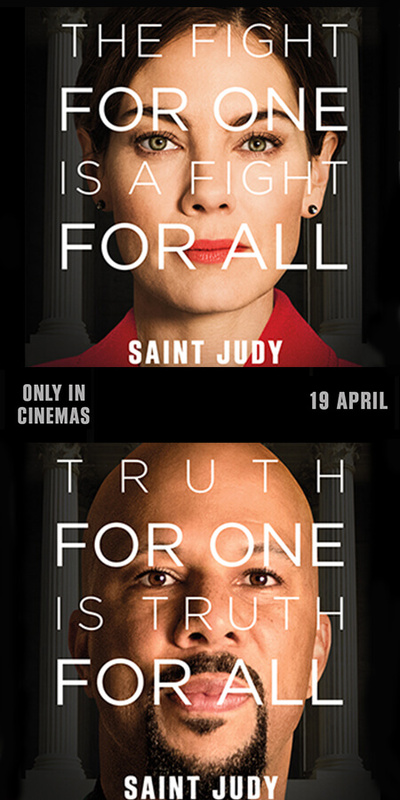 When advocate Adrian Samuels takes on the case, he is determined to prove that Ellen Pakkies had no choice. But what compelled her to stop seeking help? How does a mother become desperate enough to take her own son's life? 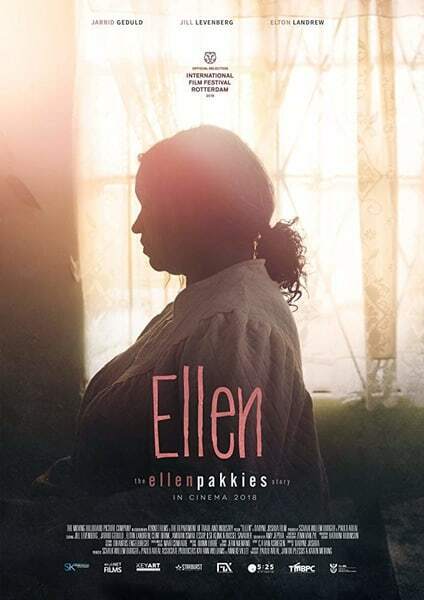 Told across two timelines, Ellen is the harrowing account of a woman put through the penal system, tried for murder and driven by an unflinching love for her son. It delves into the inner psyche of a family ravaged by drugs in one of the most dangerous communities in South Africa. A scourge that extends beyond the Cape Flats and highlights a systematic failure to protect the poorest of the poor.